Been cueing since 1988. Originally, I cued in Ohio, Michigan and Indiana. Then moved down to Florida and Cued from Fort Pierce to Hollywood. 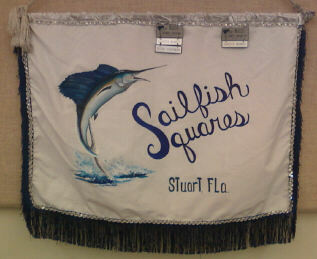 I cue at Sailfish Squares on Wednesday Night with Michael Doughty and Scotty Sharrer. I don't have a slogan...just very reckless on the stage.